This commercial property is up for grabs! Most of it is leased by Napa Auto Parts. 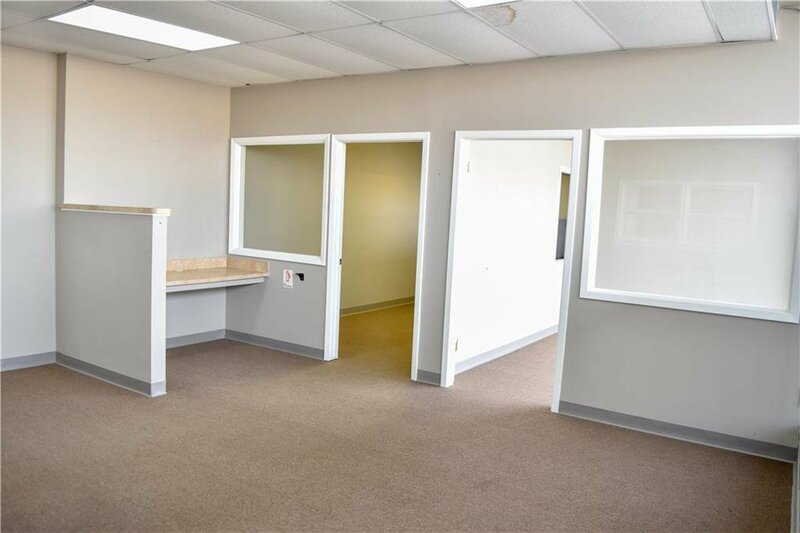 There is also a portion that has lease-able office space with three to four offices. The last portion in the back is an industrial garage and mechanics shop with a small office that is currently leased to a limousine company. This building is a great investment. Listing courtesy of Skyline Realty.